A new study that will assess the support available to military families has been commissioned by Defence Secretary Gavin Williamson. The report’s findings, which will be completed by summer 2019, will consider the diverse needs of service families and assess whether the current support on offer is meeting these needs. 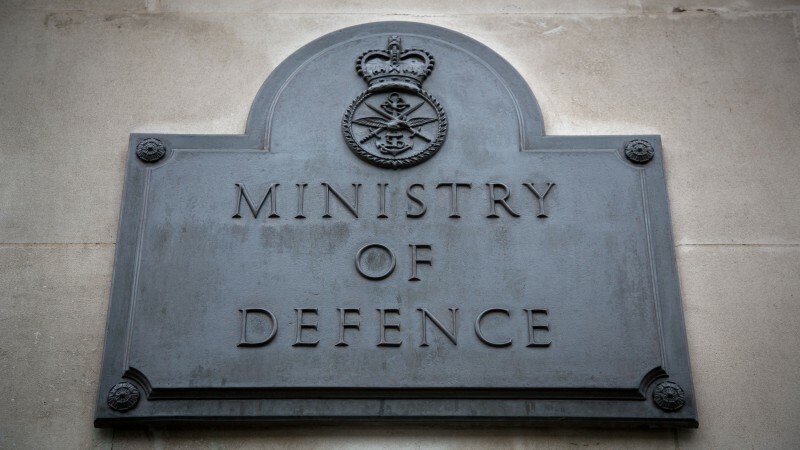 The study will also allow the MOD to further enhance the delivery of vital support for military families. The MOD supports service families in many aspects of their lives, including housing, education, and spousal employment. As part of the study, Mr Selous will engage with key stakeholders, including the three single service families federations, service charities, and the Covenant Fund Trust, which makes grants to support the armed forces community. "The success of our armed forces would not be possible without the constant support of the service families, who are often the unsung heroes of the military community." "I’m always inspired by their unfaltering fortitude, and the pride they take in in their loved ones’ service. I’m delighted that Andrew will be considering how we can best support them, as they support those who are keeping this country safe."